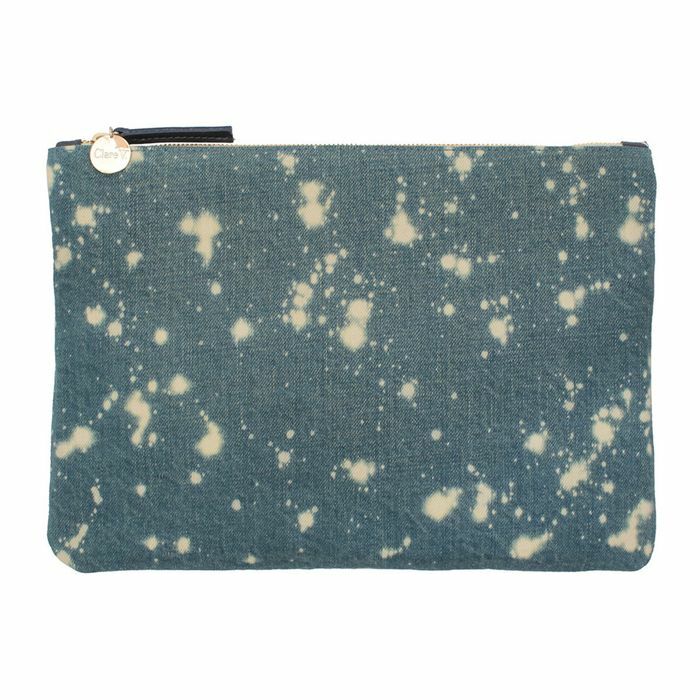 Clare Vivier collaborated with the denim gurus behind Jean Stories, Jane Herman Bishop and Florence Kane, for seven timeless and versatile capsule accessories. If you or someone you know loves all things denim, then this collab is just what you need this holiday season. From a dark-wash denim catchall perfect for holding your keys and other necessities to a—dare we say it?—stylish fanny pack lined in gingham print, scroll through to shop the collection! WWW Favorite: Made with raw, unwashed denim, you can’t go wrong with this timeless tote.